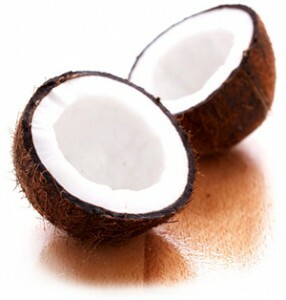 When I was still a little girl, my grandmother would use coconut oil to condition my hair. She told me that it is good for my hair as well as for my scalp. Every week she never fails to massage my hair with coconut oil and my grandmother lovingly to that to me. The use of coconut oil is now very popular in the market. Businessmen sold it on shops through its popular name – the virgin coconut oil. It is still the same coconut oil I used when I was a little girl, only that it is now more refined in its texture. With the help of the latest technology, coconut oil has been found not only effective for hair care but also in other aspects of the body. The coconut oil has been found effective for eczema treatment, maintaining cholesterol, weight loss, relief from kidney and many others. Added to that, it has been the choice of many athletes and dieters because it contains less cholesterol which is good for the body.